This week I took part in an interview with Debbie O’Connor about my business and why I started my business. Debbie is a lovely lady who like me offers support to businesses with the additional service of business mentoring. I was really pleased when she asked for a my help in writing a segment on her ‘Focus on…’ blog. 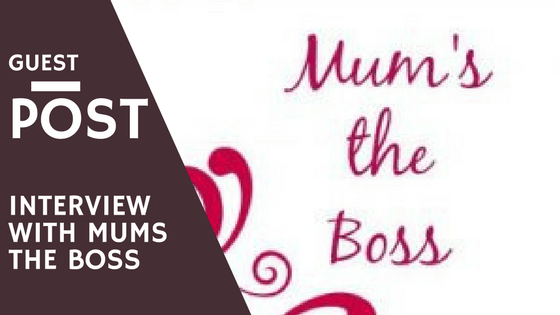 Today that interview went live on the Mums the Boss website and I wanted to share it with you all. I started RedRite in 2012 to support business owners with the skills I had received in work placements and in order to still work while being there for my children. Being a Virtual Assistant gave me this freedom and an outlet for my need to help everyone I meet. Here is my ‘Focus on… Shari Sant from RedRite’ article. Do you own a business and would like to be featured? Then pop Debbie a message through her website and share a link below when your article goes live.